We had our first grilling class of 2012 at The Lark Inn last Sunday evening and it was a great success! Since everything . . . I mean everything was grilled, it brought out the male counterparts to the ladies who usually come to our cooking classes! We learned early on in doing our cooking classes that people anticipate them most of the day before they come. 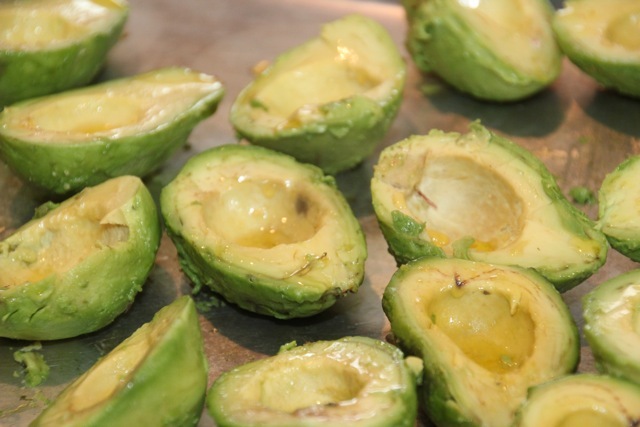 What happens when you anticipate good food? That’s right . . . you get hungry! People showing up for our classes were hungry when they got there. To not have anything for them to nosh on and to have them prepare food for an hour before they got to eat anything was shear torture. 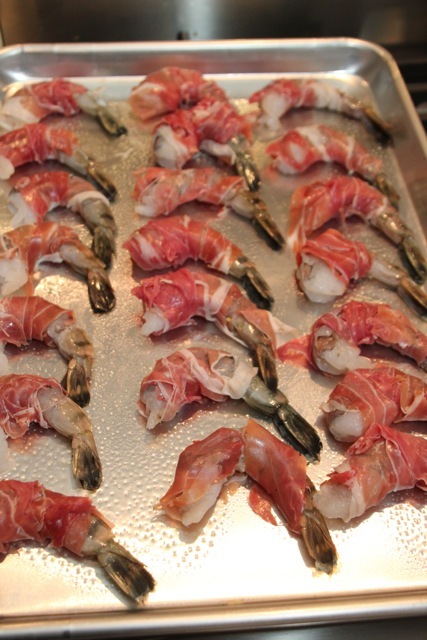 After that first class, we learned to always have appetizers our for our guests when they arrive. 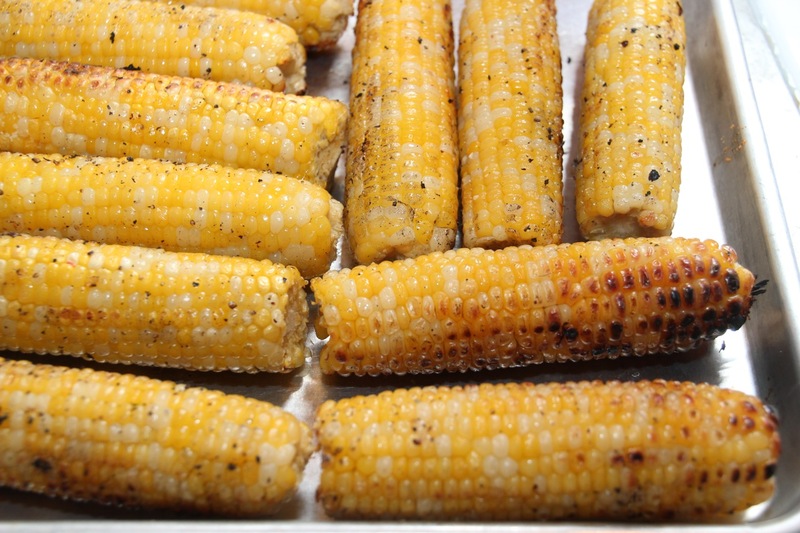 This recipe is really quite simple and you could roast the corn in the oven . . . but if you have a grill . . . why would you want to?!?! 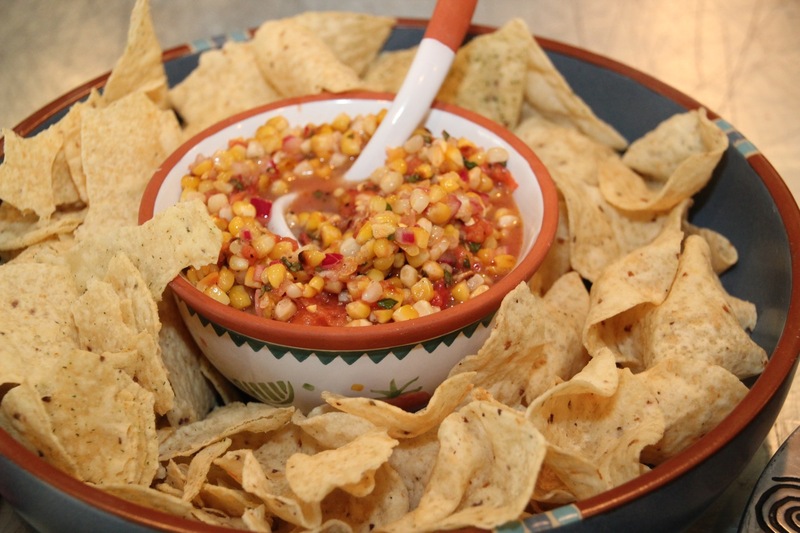 The smoky flavor adds so much more depth to the corn it truly is worth the effort. Ready? 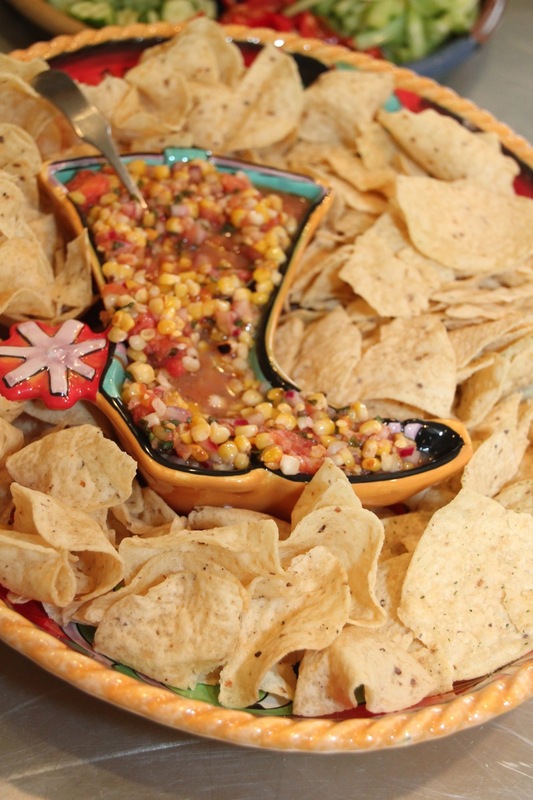 Let’s make Grill Roasted Corn Salsa! Thank you as always for following me. It is an honor for me to share! The last cooking class at The Lark Inn was “Lady’s Tea”. We just had a fabulous time! 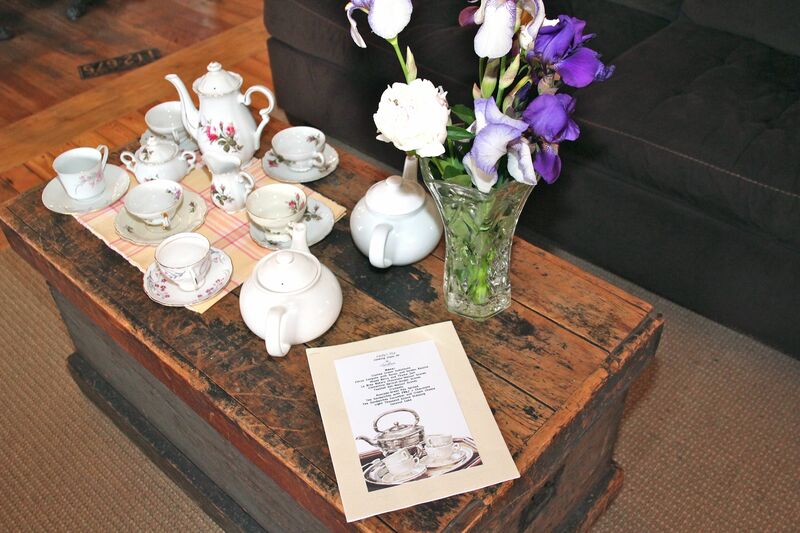 We enjoyed wonderful teas, special appetizers, finger sandwiches and various types of scones. 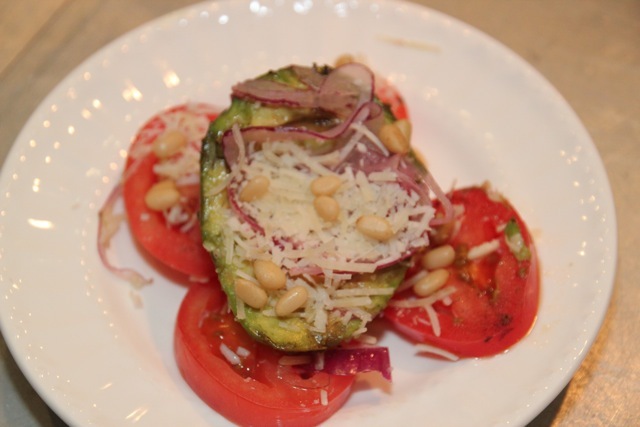 My next several postings will be sharing those recipes with you! 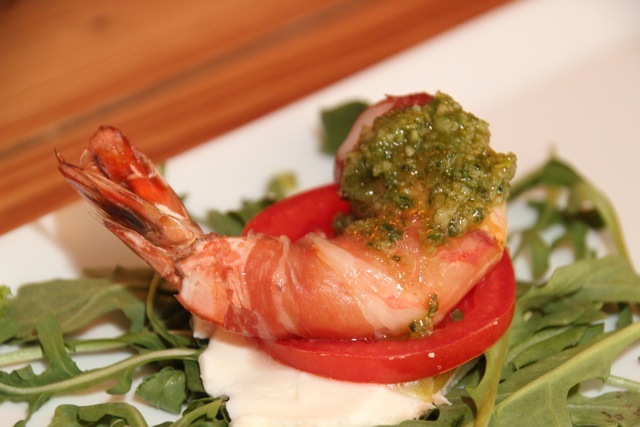 This recipe makes for a very nice dipping sauce for veggies and as we discovered at one of our “cooking class after parties” a very nice dipping sauce for nearly everything! It will pack a little bit of heat with the chipotle chile pepper in adobo sauce. I only used one and the heat was perfect tending on the almost too warm side. Combine the yogurt, mayonnaise, milk, ketchup, Worcestershire sauce, 1/4 teaspoon salt and the chipotle in a blender; pulse until smooth, about 1 minute. Transfer to a bowl, then stir in the relish and bell pepper. Prepare a large mixing bowl with iced water. Bring a pot of water to a rolling boil. Drop the green beans into the boiling water for 2 minutes. After two minutes of boiling immediately remove the green beans and place them into the icy water. This will stop the cooking process of the green beans, retain the vibrant green color and preserve their crunchiness. 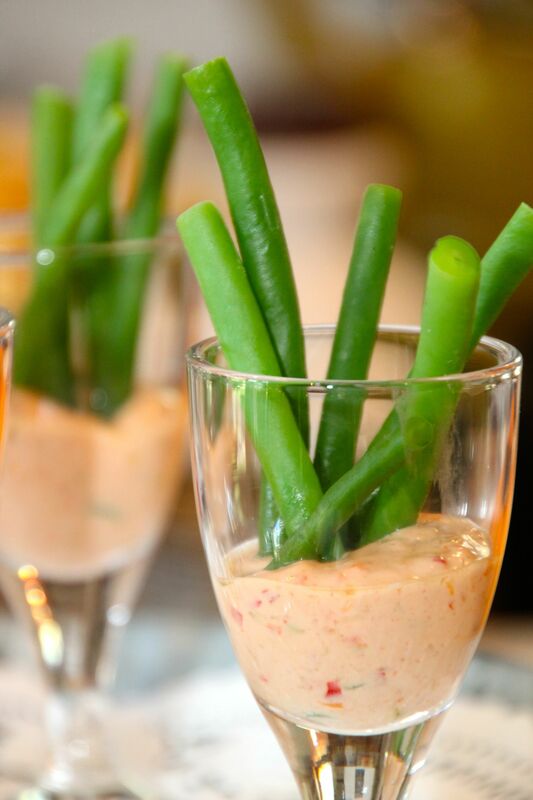 Arrange your dressing in a small glass or dish with the green beans in a fun and creative arrangement. Thank you as always for reading and supporting these postings. What a blessing it is to do what I love to do and be able to share it with others! 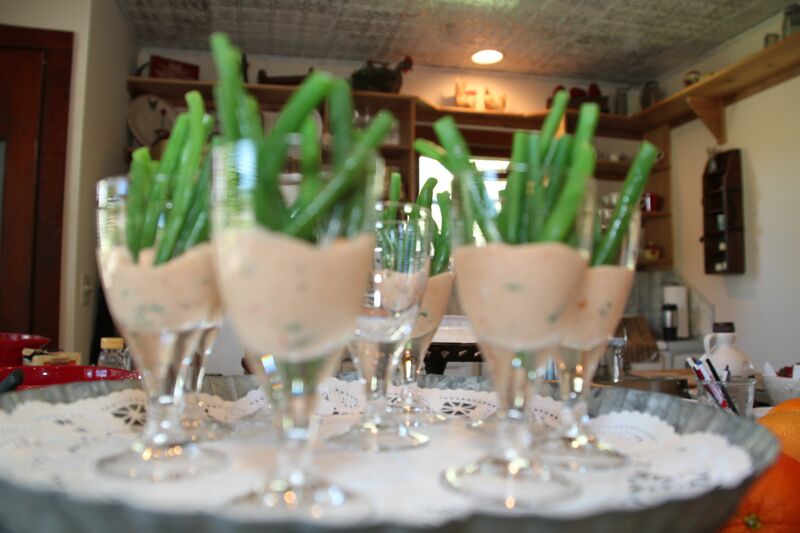 For information about our next cooking class at The Lark Inn Guesthouses or a fabulous get-a-way/cooking weekend in picturesque Flint Hills of Kansas please, VISIT OUR WEBSITE. We’ll see you there!